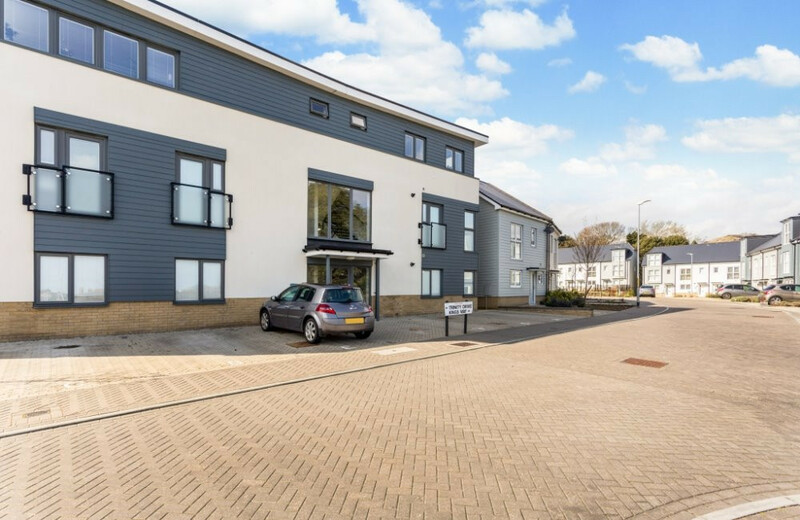 A bright, stylish, modern and well presented two bedroom second floor apartment boasting open plan living perfect for entertaining with allocated parking. 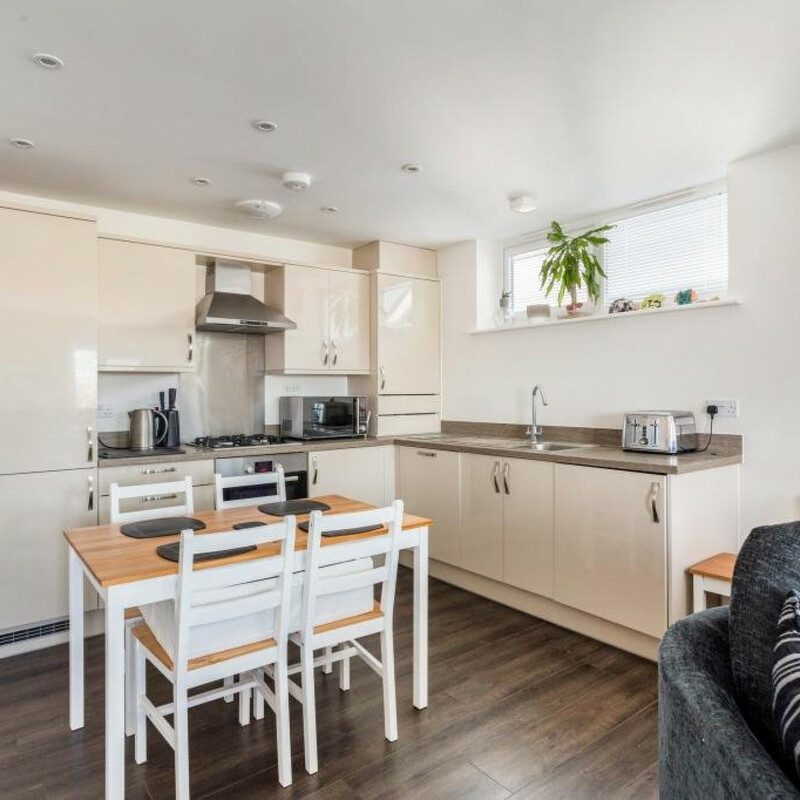 The property is ideally situated within easy reach of local amenities including Folkestone town centre with its eclectic mix of cafes, restaurants and shops to explore. There's easy access to the M20, Folkstone Central station and with the Euro tunnel you can be in Calais in under 40 minutes.. 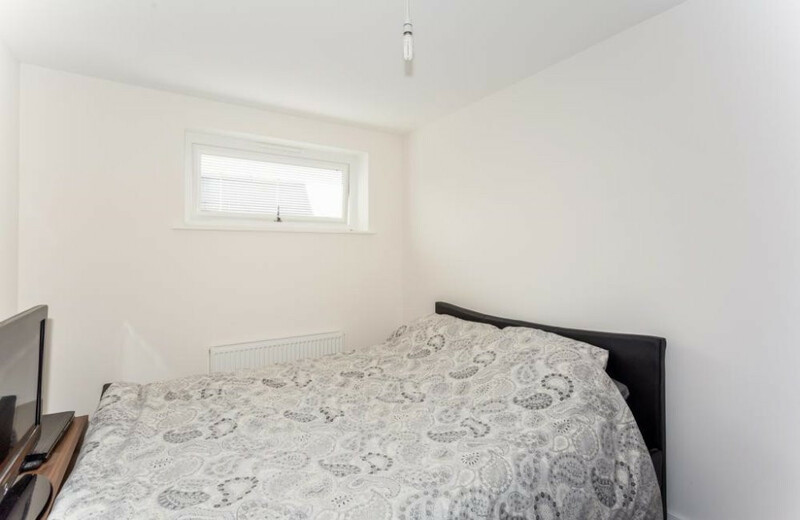 Thinking of getting on the property ladder? 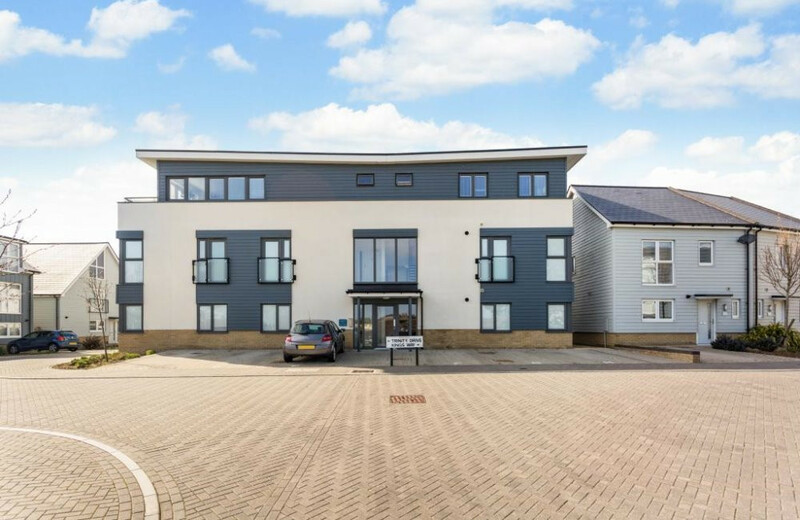 then don't miss out on your chance to own a minimum 40% share is this superb, 2 double bedroom apartment. 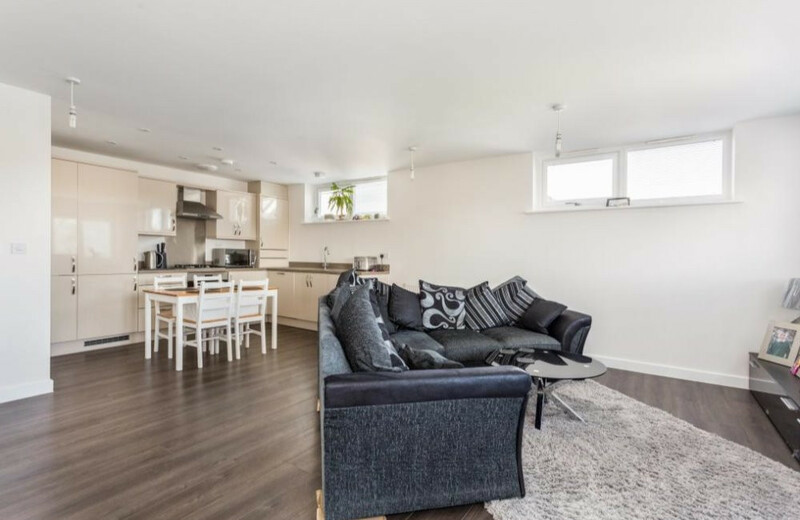 Boasting light, spacious, open plan living including a modern kitchen with high gloss fitted units and integrated appliances. Dual aspect windows in the lounge let the light flood in and with a neutral decor throughout, it's a blank canvas to personalise it to your own taste. Being only 3 years old this apartment has the benefit of 122 years remaining on the lease and there's allocated parking too. 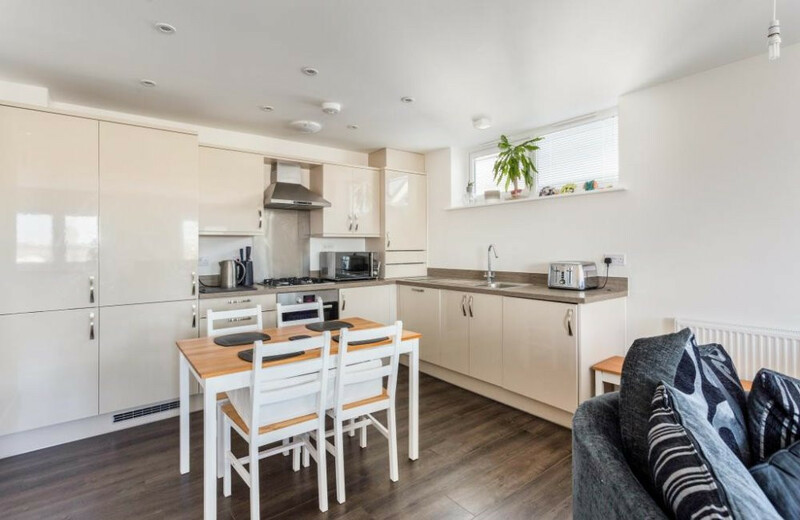 Folkestone Town centre offers quaint regenerated streets with a creative quarter, cobbled streets, restaurants, coffee shops and the coast to explore so there's something for everyone. There are excellent road and rail links located in the area, Folkestone Central station and Eurotunnel to name a few. An intercom entry-controlled communal entrance provides access to the apartments. 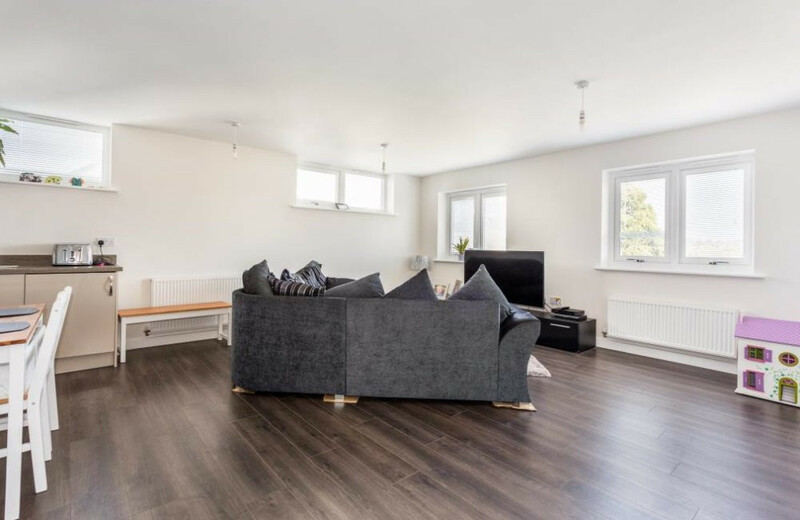 As you enter the hallway you will see ahead of you the light, stylish open plan living area incorporating the full fitted modern kitchen with white gloss units with ample space for dining, just perfect for entertaining. The dual aspect windows let light flood in. 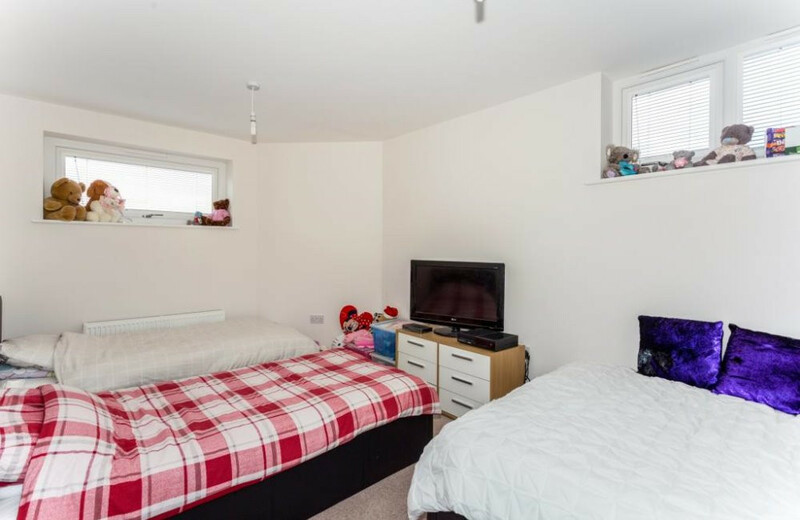 The two double bedrooms have plenty of space to fit wardobes and drawers. 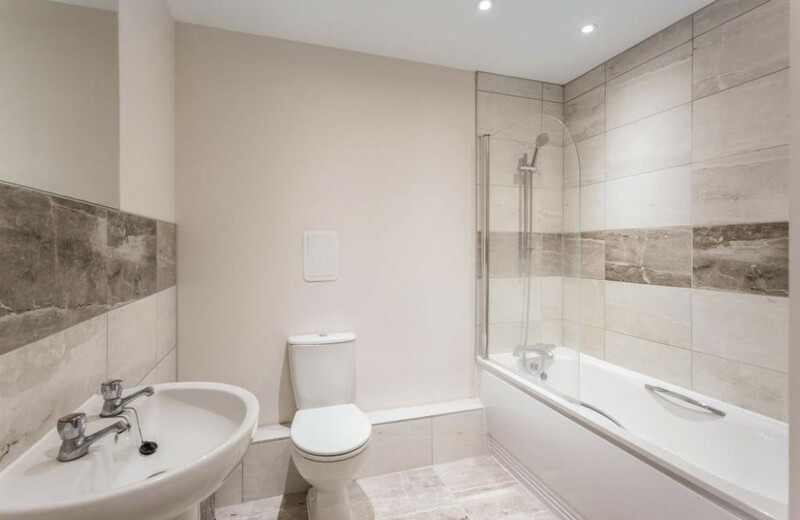 The modern white bathroom suite is fresh and clean, the walls are partly tiled and the bath incorporates a shower and bath screen. 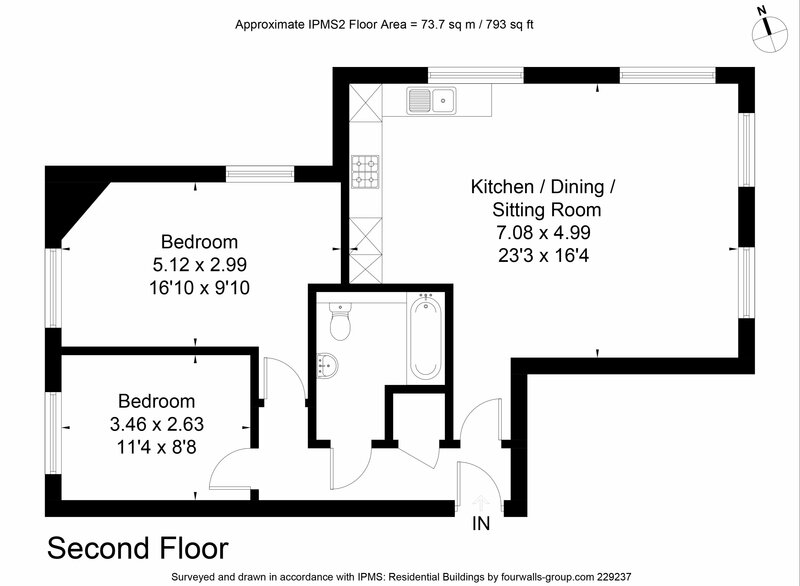 Have a look at the floorplan to fully appreciate the space this apartment has to offer. In the quaint regenerated cobbled streets of Folkestone, you'll find art in its unique Creative Quarter which houses over 100 artistic enterprises. Explore quirky stores, laid-back bars and chic eateries. The mile long cliff-top promenade of The Leas is just a stroll away, offering sea views to France. There's something for everyone to enjoy.